Skyworks has announced that Semtech is leveraging its newest suite of low-power, wide-area network (LPWAN) products. Specifically, Semtech is integrating Skyworks’ advanced front-end solutions with their next generation LoRa devices and wireless radio frequency technology (LoRa Technology) for picocell gateways. 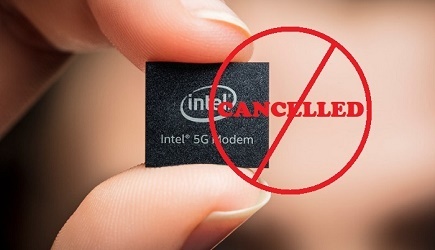 Their modules quadruple the operating range, supply maximum power and improve sensitivity versus alternative architectures – all in a compact form factor. 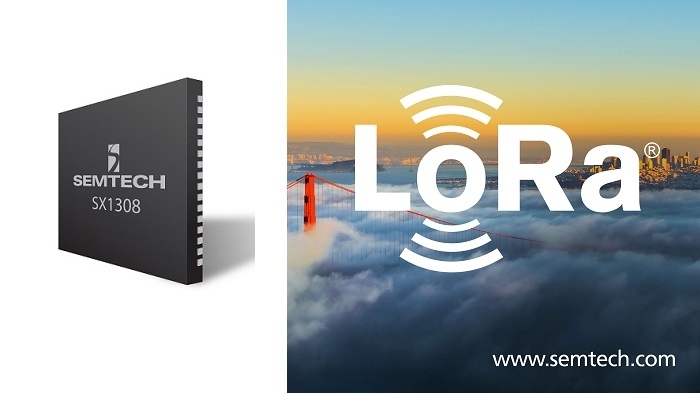 LoRa is quickly emerging as a leading wireless standard for IoT across energy management, smart agriculture, industrial automation, security, the connected home and more. According to industry estimates, the global LPWAN market is expected to grow from $1 billion in 2016 to more than $24 billion by 2021, a compounded annual growth rate of 89 percent. In addition, IDATE projects that LPWAN unit shipments will more than triple from 109 million in 2017 to 339 million by 2025. Skyworks’ high-efficiency front-end modules for LPWAN applications include the SKY66420-11, SKY66421-11, and SKY66423-11. For more information about Skyworks complete portfolio, click here. Skyworks is showcasing its products at electronics 2018 in Munich this week.